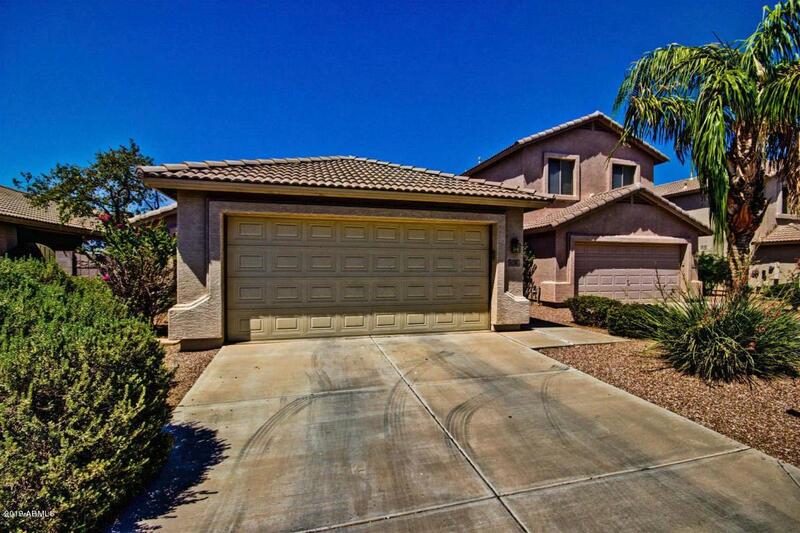 You'll love this charming, single-level home that sits on a cul-de-sac lot in Ahwatukee! 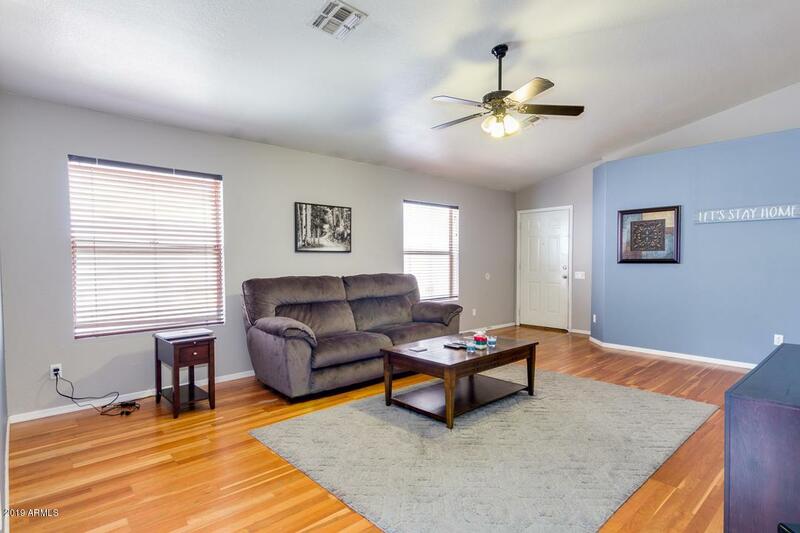 This 3 bed/2bath home opens to a great room with vaulted ceilings, split floor plan, with beautiful laminate wood flooring, tile, and carpet throughout. 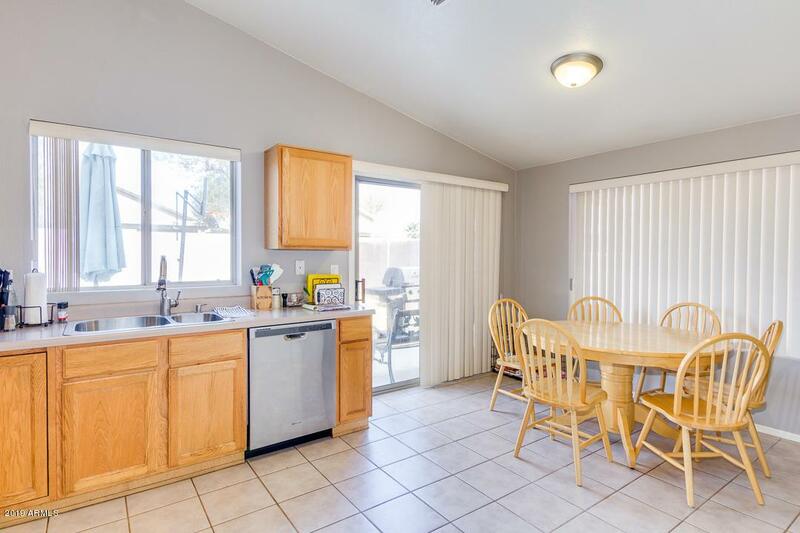 The nice open kitchen has stainless steel appliances and an eat-in area. Low maintenance front and back yard, and a spacious 2-car garage. 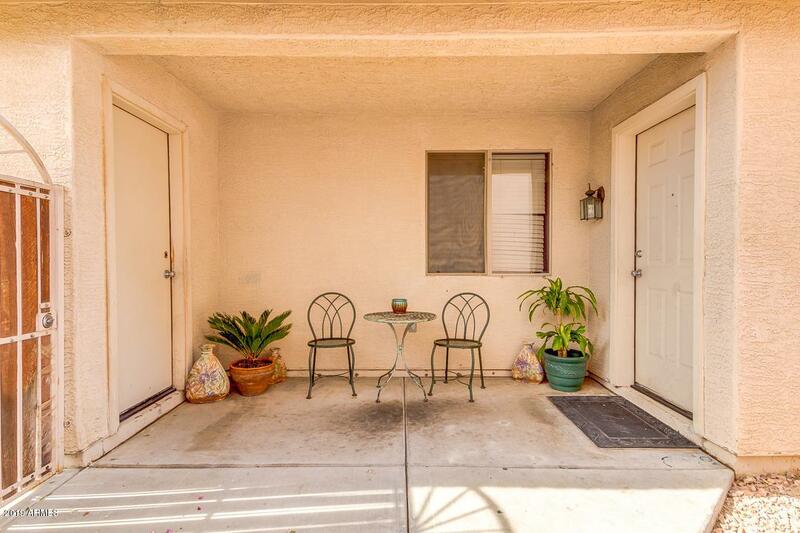 Close to schools, shopping, and easy access to the I-10. A/C unit less than 2 years old! Don't miss this one, schedule your showing today! Cross Street Chandler Blvd. And 48th St.